International Symposium, November 21-22-23, 2016.
at École nationale supérieure des Arts Décoratifs, Archives nationales & Université Paris 8.
with the support of Labex Arts-H2H EA 1569, Université Paris 8. Sponsored by ANR program Investissements d’avenir (ANR-10-LABX-80-0). The symposium will conclude the three-year project “Text/ures: Books as Objects, from Print to Digital” sponsored by Labex Arts-H2H, and whose aim is to explore a wide scope of hybrid objects ranging from artist books, movable books and book sculptures to composite works of contemporary literature and digital books. Situated at a crossroads of literature and graphic and visual art culture, all these works elude labeling. We intend “Text/ures” as an investigation of the links between text and fabric—the way textual material is emphasized, activated even, by paper or digital mechanisms. Who are these objects intended for? Which reading temporality or which temporizing do these works necessitate? How is sense offered, proposed, displayed? More generally, are these book-objects destined to be seen, read, exhibited, unfolded, collected or archived? We would like the proposals to delve into the material and fabric of the textual compositions as well as to focus on the haptic dimension of such works. We would like to conclude the symposium series by focusing on glitches so as to question the surface and matter of print and digital book-objects. We would like to explore how the glitchy textures of works–whether they originate in malfunctions, glitches, defects, flaws or subversion of the system–create zones of resistance that challenge their manipulation and touch. What happens when flaws are conceived of as a “glitch aesthetics” or as a mission designed “to disrupt mainstream perceptions” and practices (Mark Amerika)? Along what necessarily paradoxical modalities can glitches become part of the system while concurrently undermining conventional artistic practices? How can glitches be programmed to signify or conversely reveal approaches that would refrain from trying to signify? To what extent do these hiccups unveil specific processes in the works they inhabit? 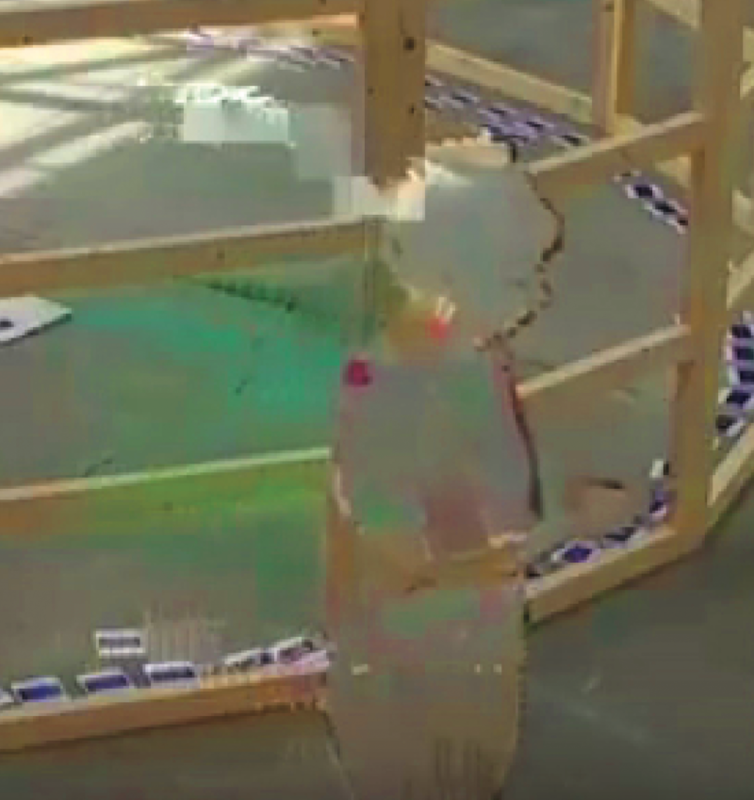 Do glitches compromise the work or can they be considered as one if its specific operating modes, one in which unpredictability becomes necessary to the work itself? Papers can question different types of agency found in book-objects, while re-evaluating the generic notion of interactivity and the looped temporalities/modalities the work creates with its the reader/player/programmer. Papers can also address how new archival practices can either preserve significant glitches, eliminate unwanted ones, or avoid creating additional disruptions.